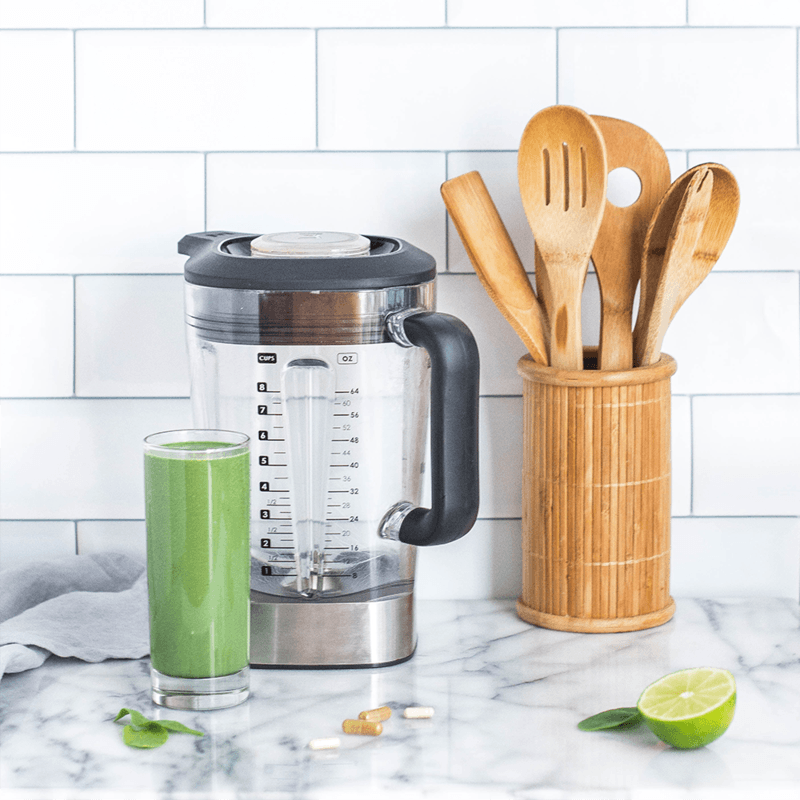 This powerhouse Moringa latte contains large quantities of antioxidants and other phytonutrients as well as high amounts of chlorophyll, minerals, vitamins and fiber. It is an excellent way to boost your energy naturally while eliminating toxins and loading up on super-nutrient greens! Moringa leaf is a nutritional powerhouse and natural energy booster. This energy boost is not based on sugar, and so it is sustained. Its detoxifying effect may come from its ability to purify water. It also acts as a natural chelator attaching itself to harmful material and bacteria removing it from the body. Moringa is also an excellent source of nutrient-rich greens. Greens foods provide a wide range of benefits needed for a healthy heart, eyes, brain, skin, digestion, immunity and anti-aging! Made and prepared with Good Intention. Enjoy with Good health.